Like-New. Hardcover Book with Jacket. No markings. This little book is a nice story that you can read in a day. It's about a little girl with cancer who befriends a homeless man at a shelter she is volunteering at during Christmas. He is a hurt, angry man who has run away from his life. 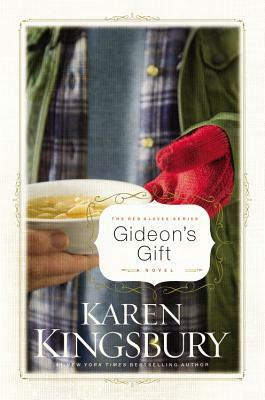 She gives him a gift that changes everything for both of them. Very sweet. I purchased this book years ago - loved the book. In recent years I purchased the complete Red Glove series. Of the 4 books in this series, this was the best ! Just shows how a little girl with leukemia and her love for God, changed a homeless man. I'm looking forward to watching the movie about this book that is coming in the future.